Set off on a voyage of discovery. Sojourn’s sophisticated damask pattern blends the romantic colors of the Grand Canyon at sunset. 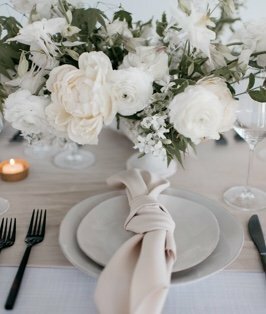 The pinks, taupes, and whites of this linen provide the perfect setting for your even and accent any tablescape.